Marvelous Entertainment announces Senran Kagura 7EVEN: Shojo-tachi no Kofuku, to be released for PS4 next year. 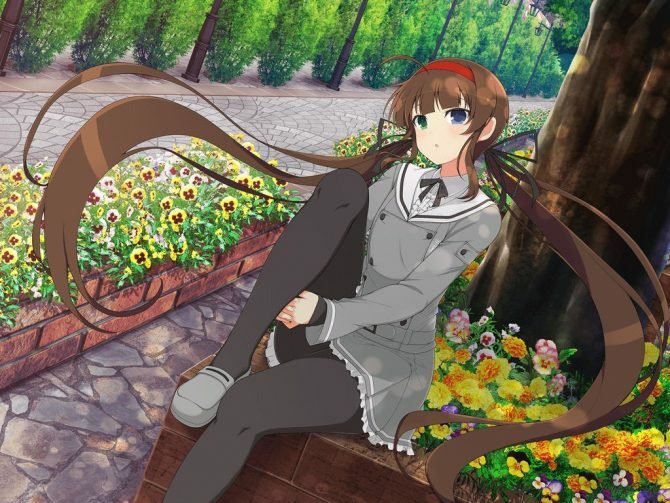 At the end of a livestreamed event hosted by Marvelous Entertainment and its new studio Honey Parade Games, Senran Kagura Producer Kenichiro Takaki had a last surprise for the fans. After everything appeared to be said and done, a trailer rolled announcing Senran Kagura 7EVEN: Shojo-tachi no Kofuku, which translates as “The Girls’ Happyness.” Incidentally, part of the trailer was already teased at the end of the recently released PS4 game Senran Kagura: Peach Beach Splash. Incidentally, at the end of trailer we could also see the announcement that a second anime TV series is in the planning phase. In further PS4 news, we also got a trailer showcasing a batch of DLC that will be released in Senran Kagura: Peach Beach Splash tomorrow (August 2nd). 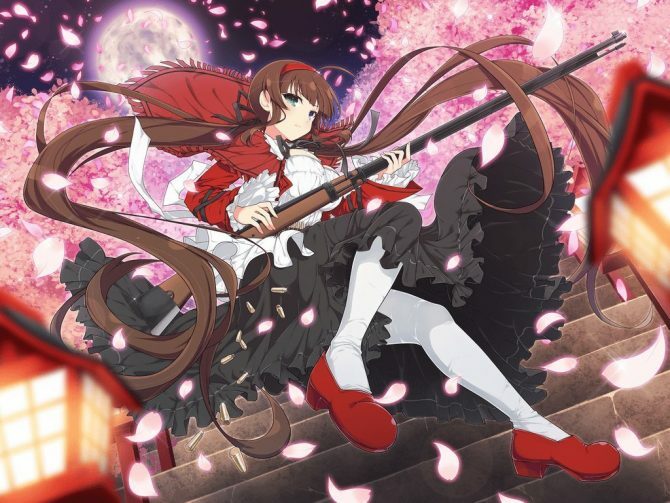 The most relevant element is the launch of Bashou from Senran Kagura: New Wave as a playable character, but there will also be the usual serving of new outfits and accessories. You can check out both trailers below. On top of this, today Marvelous also announced the mobile game Senran Kagura: New Link, the PS4 Remake Senran Kagura Burst Re:Newal, the pinball game for Nintendo Switch Peach Ball: Senran Kagura, and showcased the opening cutscene and the first gameplay of ShinobiRefle: Senran Kagura, also for Switch. 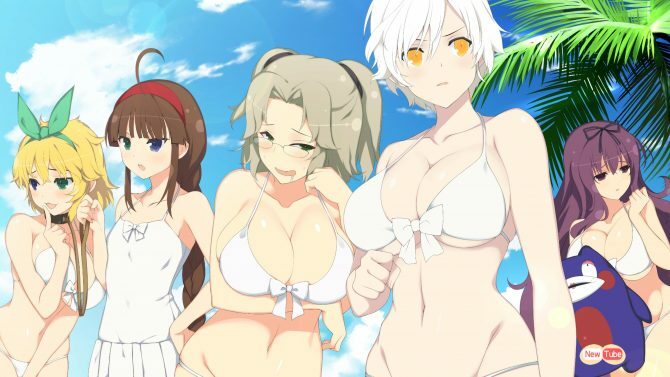 Senran Kagura Producer Kenichiro Takaki would like to launch his games on Xbox One in the future, alongside more on PC; Yet, he still loves the PS Vita.